I looked up pricing on different glass teapots before heading there… Sur la Table and Williams Sonoma also make similar products. All prices were competitive for the most part, but the other companies products had metal filters and I was looking for ALL glass. The store itself was busy, but welcoming. They do a great job emphasizing the importance of product knowledge to their team. 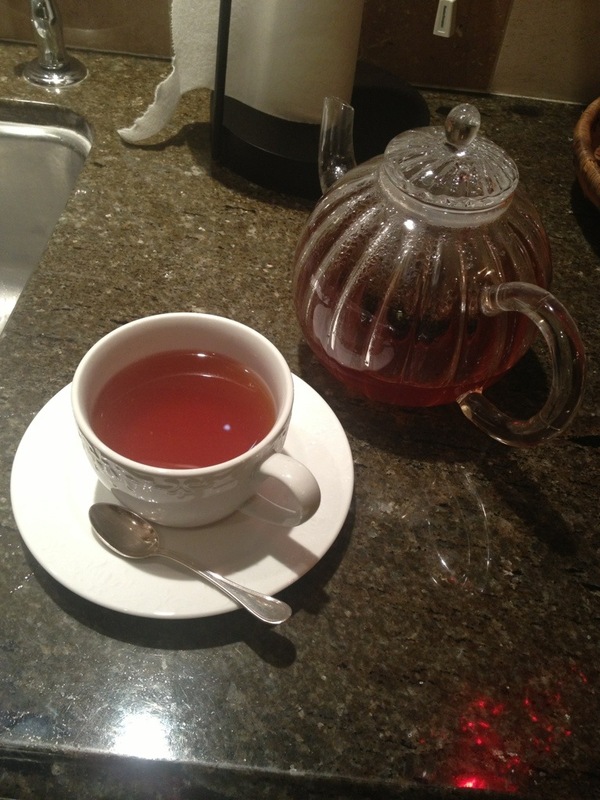 I got a bit overwhelmed to be honest, but came out with a teapot, 2 teas, the airtight containers, & 1/2lb of… German Sugar? 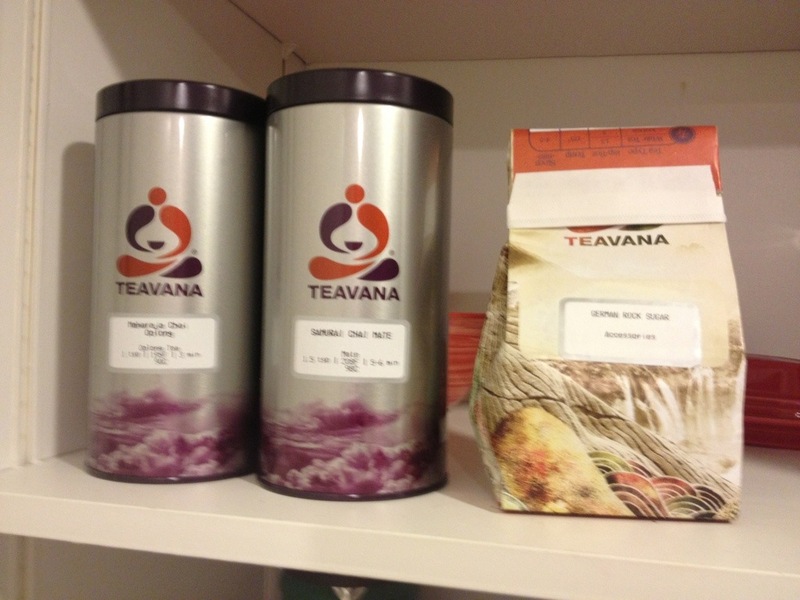 Lol… So I may have gone a bit overboard… Te tea REALLY IS delicious though:) Plus, I plan on using it often. I’m trying to cut down on my coffee intake. 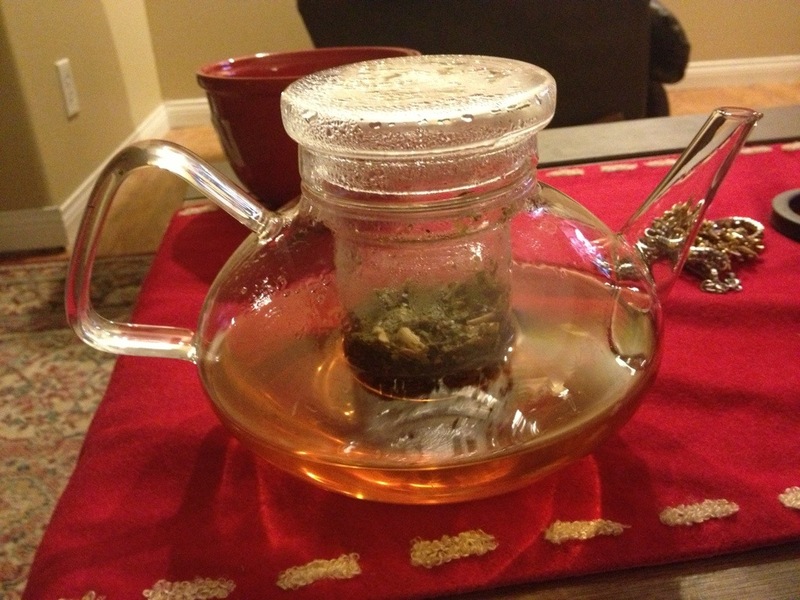 I was averaging 2-4 cups a day for the past few months with everything going on… Not anymore! I’ve been drinking a mixture of the 2 teas every other day since I got them and haven’t felt a huge drop in energy. Oolong teas contain almost NO Caffeine, while the Mate teas are 100% (about the same as a cup of coffee) so blending them cuts the caffeine down by half, and mellows out the strong flavors of the Mate tea. I’m excited for my new obsession, and think you would be too!